What’s the very first thing you should do if you want to take a blog to the next level and develop it into a full-fledged, legitimate online business? Start treating it like a business. Sounds simple enough, right? But too many bloggers skip this important philosophy shift. Typically, people get a domain, get hosting, start writing, share their blog’s hyperlink with people through email and social media posts, and hope for the best. If blogging is a hobby for you, that’s definitely the way to go. 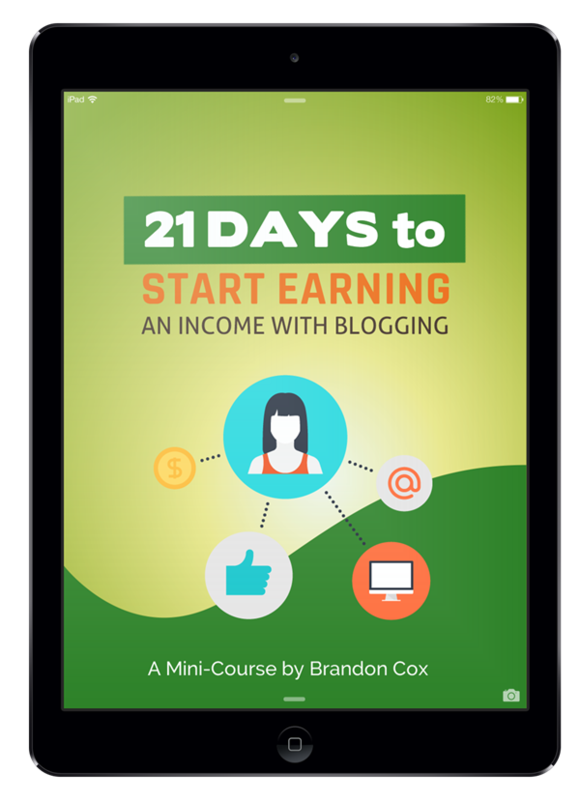 But if you want to build your blog into something with a growing influence, or something that produces some kind of actual income – side income or otherwise – you need to go all in with turning it into a business. But when it’s a business, you think thoughts like, I have a vision to build a platform of influence from which I can speak to an ever-enlarging circle of people in a way that serves them, and also becomes a growing source of income for me. 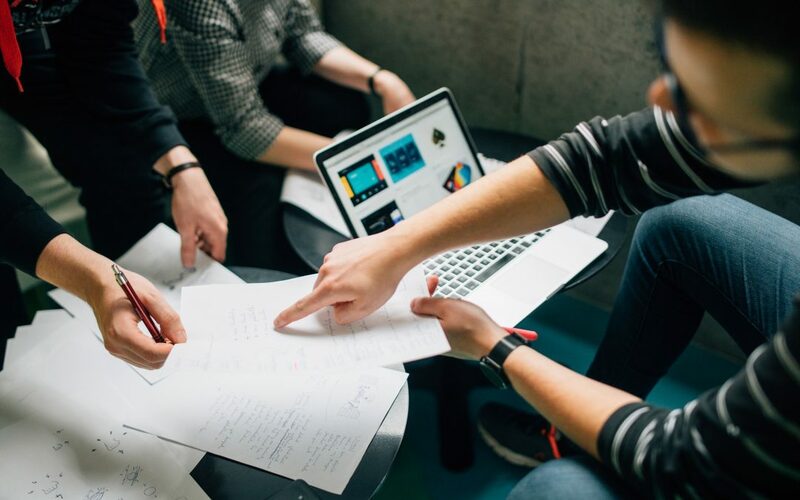 When it’s a business, the very first thing you should do whether you already have a domain and website or not is this: Form a Limited Liability Corporation (an LLC). You’ll need to do a bit of planning and dreaming first. Once you arrive at a name under which you’d like to conduct all of your business, go for it! It can be a little complicated, so to take some of the stress out, I would highly recommend using LegalZoom. I did this myself a couple of years ago and it was a fairly painless process. Now, under 5ox Creative, LLC, I manage multiple websites and offer coaching and consulting services. I can also create information products and sell goods online. Relax. You’re not launching a multi-national, publicly-traded conglomerate here. You’re starting a business as a sole proprietor, but you’re doing it the right way. When you launch an actual LLC, you’re suddenly going to enjoy three important benefits as an actual, legitimate online business. First, you will put a little bit of legal distance between your family finances and your business finances. In the event that you face any kind of legal trouble or tax issues, your LLC will be in the hot seat instead of you as an individual. Many entrepreneurs I know are smart enough to start a separate LLC for each and every new and separate business endeavor. It makes it easier to sell a business later and separates your assets should you ever find yourself being sued for any reason. Second, you will get some new tax benefits you couldn’t enjoy with your little hobby. You’re spending money on your hobby, right? But none of those expenses are tax deductible. They’re just personal expenses. Your broadband internet service, when you’re using it for maintaining your blog. A home office when you establish that a certain square footage of your home is used in your business. Courses, books, and periodicals that teach you how to do business better. The monthly costs of web hosting, domain registration, apps, online storage, etc. Advertising, including pay-per-click and social ads to drive traffic to your website. Travel expenses, when attending conferences related to your business. Mileage and vehicle expenses when you use your car to conduct business, meet with clients, etc. If you’re self-employed, there are other tax benefits associated with health insurance and health care. I should probably offer a disclaimer at this point. I am not an accountant and none of this should be taken as official advice. You should definitely consult with a tax professional about all of this, especially before filing your next tax return. Third, you’ll get to open commercial checking and credit accounts, which offer a few extra perks. In a business, you typically operate on a cash flow basis. If you offer speaking, coaching, consulting services, or creative design work, you will bill people and they’ll take their time paying you as you continue to incur expenses (because they’re smart business people, too). To manage cash flow, and more importantly to maintain your business banking separately from your personal banking, you will need checking and credit accounts in the name of your business. And those accounts often come with extra perks. I use a Chase Ink Business Preferred card for all of my business expenses. I set up autopay so that the full statement balance is paid on the due date each month, so I never pay interest. But the card gives me cash back for every purchase and bonus amounts for everything I spend on online advertising, my home broadband, and anything office related. Plus, there was a nice initial sign-up bonus. Beyond these benefits, the biggest benefit of all when it comes to running an online business is the mindset shift it creates for you. When you run a real online business, you start thinking about how to organize and develop it and how to manage it well. I’m already urging my kids to think entrepreneurially about their future, even if they have a steady job that pays the bills. It’s part of diversifying your income streams and creating passive income sources. If you’re going to do this, do it right from day one. Start a legitimate online business. Very educative. Can a Newbie like me find a footing here too?